cultural immersion and social outreach. 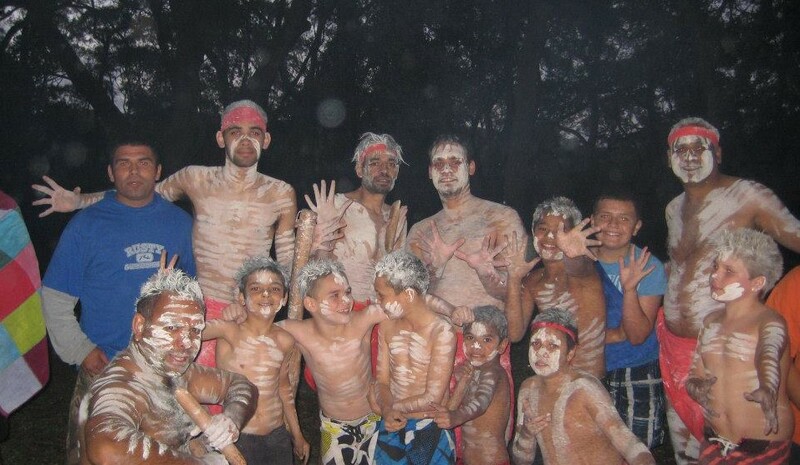 Life for Koori Kids (LFKK) is an Australian not-for-profit voluntary organisation that supports children of Aboriginal heritage in Sydney’s inner city to overcome challenges and realise their potential. LFKK provides an open network of support for families within the community, whether it be through education and training programmes, sporting activities, medical and dental support or strengthening Aboriginal cultural heritage. © Copyright Life For Koori Kids Inc. || ABN: 67 036 131 515.